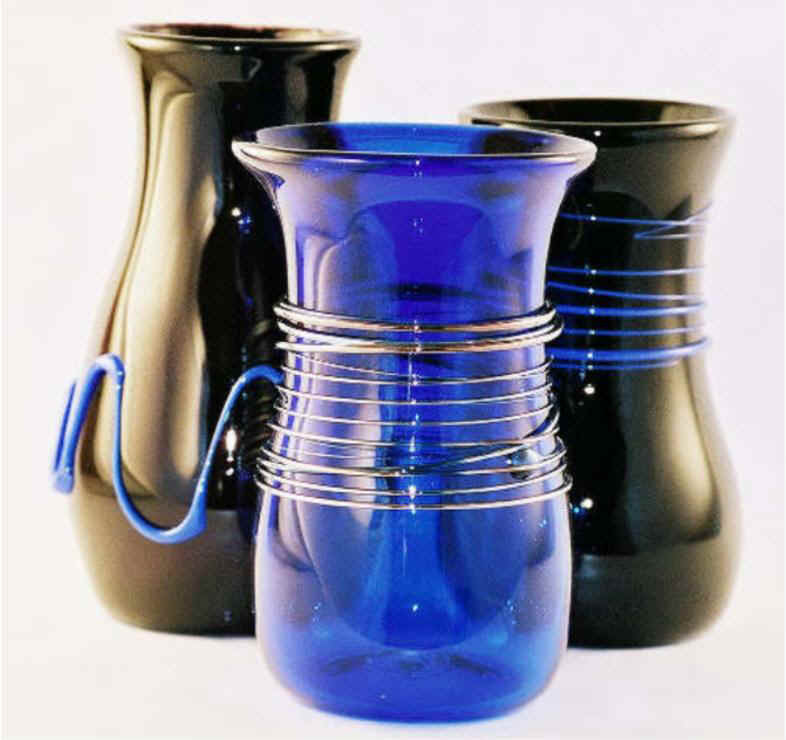 Sutherland Art Glass uses glass as a means of expressing a wide variety of emotions and influences. As a result, we use more techniques and colors than most artists. The photos on this site are representative of the various styles and colors that we use, though the actual piece shown may be unavailable. The prices shown are a general range of similar pieces. To find out if a specific piece (or something similar) is available and its exact cost, please note the inventory number of the piece and then call or e-mail us for more information at 206-782-4190 or karen@sutherlandglass.com. The photos are organized here mostly by color, but don’t just check out your favorite colors – you might be pleasantly surprised by how well contrasting or unusual color combinations can accent your décor.